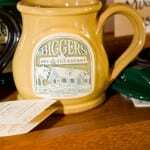 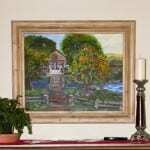 Biggers Bed and Breakfast offers a unique selection of keepsakes. 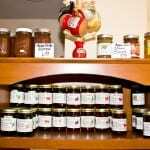 From locally made jams and jellies to fine salsas. 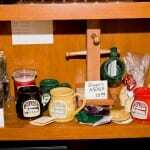 We also carry candles ,soaps, mugs, creamers, and bowls featuring our logo.